Measuring a room's pressure differential with a manometer allows you to run diagnostic tests on a building's or home's air conditioning systems to make sure air is flowing evenly and not building up in one place. This is a different measurement from the pressure of the building as a whole. Check the manometer ports. 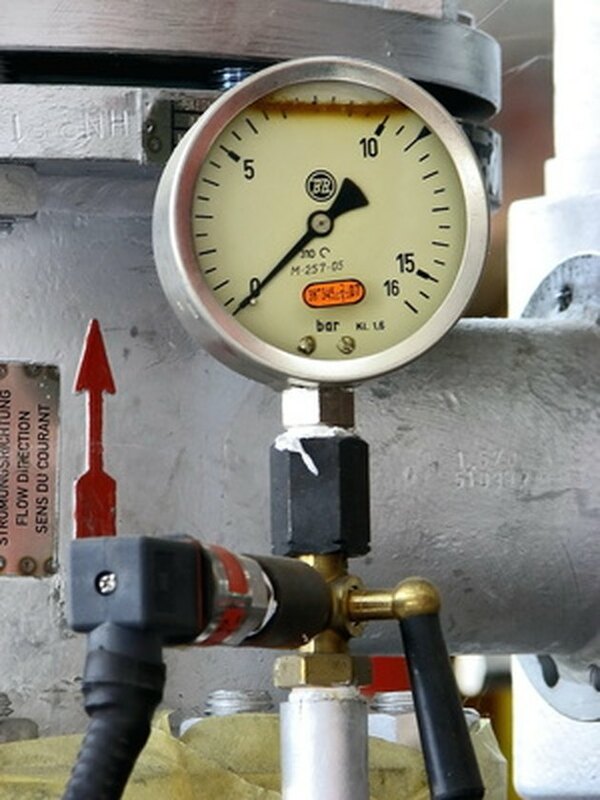 There should be two different pressure ports: the manometer calculates the difference between the two pressure inputs. Make sure the hoses attached to the ports are secure. Position the hoses either at both ends of the room to be measured, or in air ducts on either side of the room. They don't have to be attached to anything in particular; the manometer will get an accurate reading regardless. Run the manometer and write down the the reading (a standard reading will be somewhere around 0.03 inches or smaller, if there is any pressure differential). A reading of zero means pressure is even throughout the room. Take measurements at several different times: once in the morning and evening, and again if the humidity changes drastically.